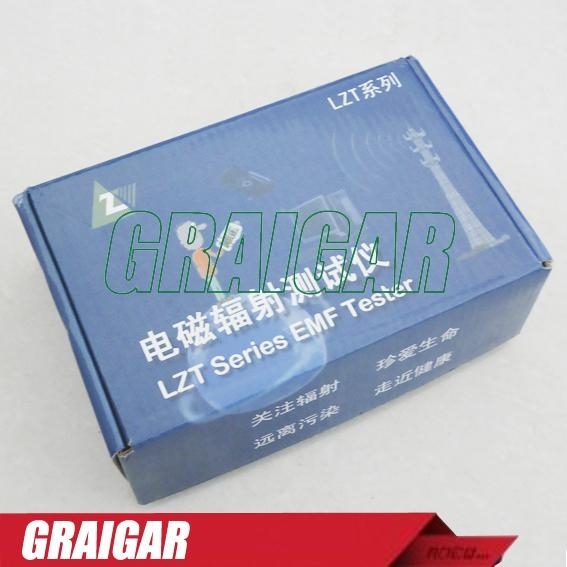 LZT-1000 electromagnetic radiation tester is a new generation of test instruments electromagnetic radiation, it is the success of the electric field radiation, magnetic field radiation compatible test and achieve the best test results for individual test and understand indoor (home appliances, computers, wires, phone, wireless devices, etc.) outdoor (substation, power lines, transformers, computer room, the phone signal tower) electromagnetic radiation environment status quo. 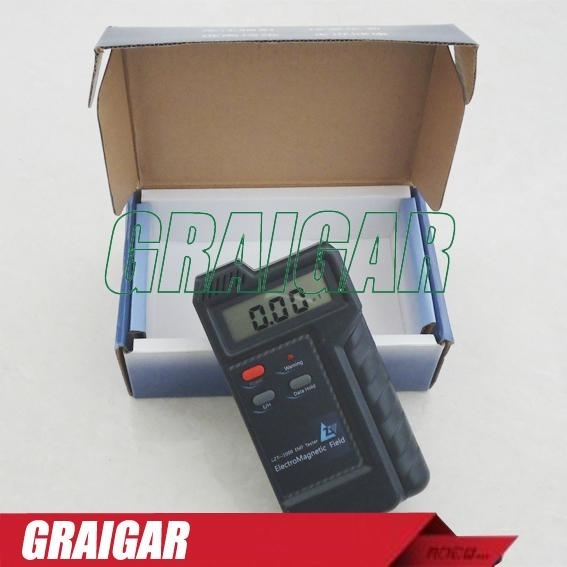 According to the test results on the electromagnetic radiation reasonable processing or to effectively evade, to help individuals and families away from the radiation into the health. Operation is simple, easy to test. Value for money, easy to carry. Test band width, high, medium and low full-range test. 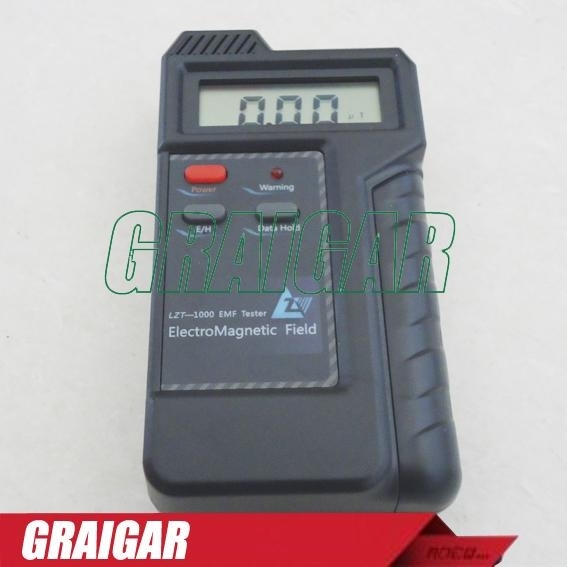 Powerful, electric fields, magnetic fields, radiation compatibility testing. Designed to meet the CE. All the sources of electromagnetic radiation. All sources of electromagnetic radiation in the test technical indicators. 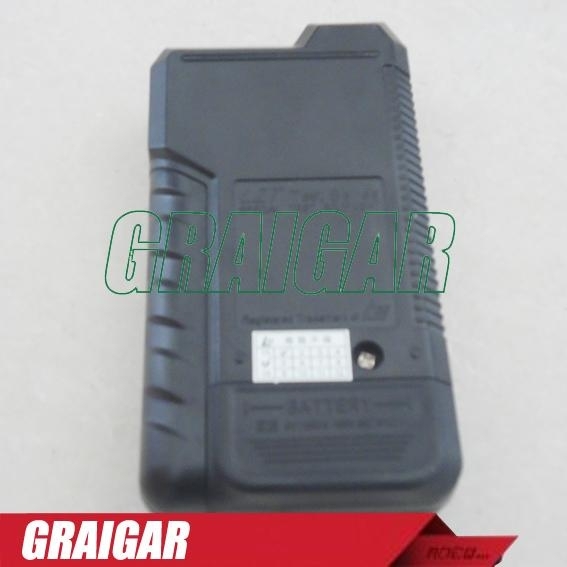 Overload Tip: LCD display "1"